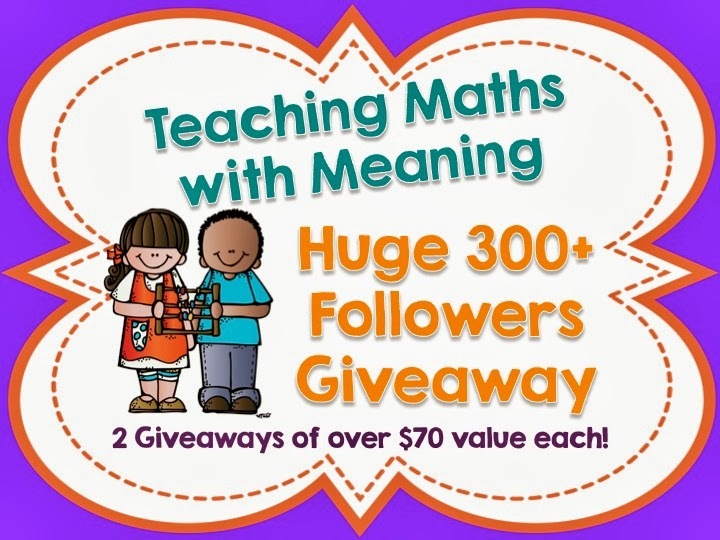 Head over to Alison's blog Teaching Maths with Meaning to enter her MASSIVE giveaway. There are some great prizes from some fabulous K- 2 teachers and 3-6 teachers. You have the chance to win your choice of a product from my store...so head on over and enter now!